On Tuesday, Jan 22, the Seymour Rogers Basketball team took on Guymon. Seymour Rogers fell 22-41 in the contest. 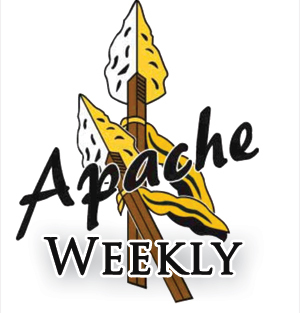 Thursday Jan. 31, the Apaches will play against Horace Good of Garden City. The Apaches come into the contest currently sitting at 0-5. Tipoff is at 4 p.m.
What holiday movie are you most excited to see?